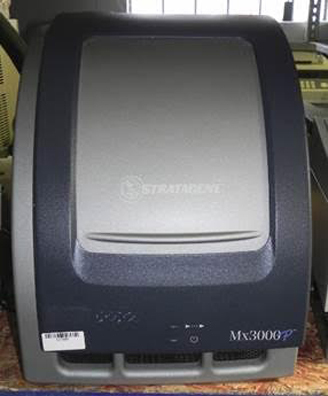 The Mx3000P real-time PCR system is a fully integrated real-time PCR detection system. 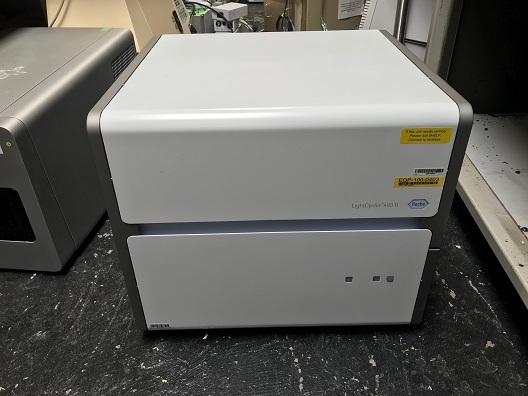 The system includes a state-of-the-art thermal cycler, a quartz-tungsten halogen lamp to excite fluorescence, a photomultiplier tube for high-sensitivity detection, and real-time quantitative detection and analysis software. With the Mx3000P real-time PCR system, monitoring PCR in real time is fast, easy, and reliable. The Mx3000P system has an open format that allows closed-tube real-time PCR detection with many detection chemistries including SYBR® Green dye and fluorogenic probe systems. 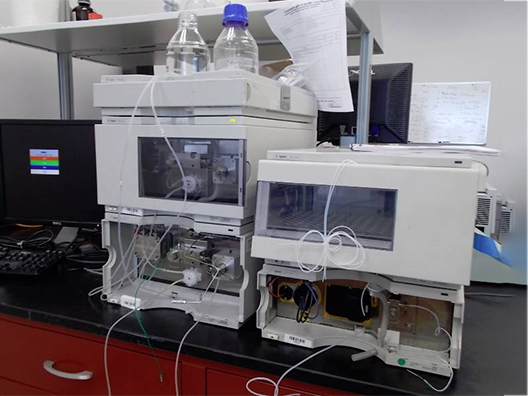 The Mx3000P system supports both real-time and plate-read experiments. 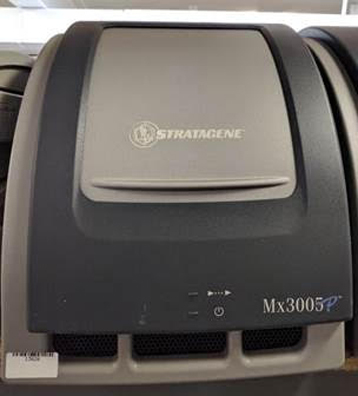 The Mx3005P system is among the most reliable and trusted QPCR instruments available, with a long record of citation in peer-review journals. 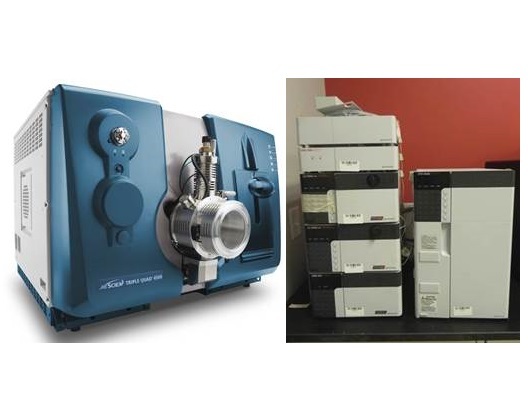 Offering unmatched flexibility and reliability, the systems are ideal for a wide variety of applications and chemistries (including but not limited to: gene expression analysis, microarray data validation, SNP genotyping, pathogen detection, DNA methylation analysis and chromatin immune-precipitation studies. Highly reproducible results are the product of the Mx3005P’s single light source, single detector precision optic scanning design, providing uniform excitation and detection, coupled with the trusted Peltier-based thermal system, which ensures uniform ramping and thermal accuracy. Quantitative real-time PCR is a highly sensitive and specific fluorescence-based technique that measures the production of a target amplicon during the exponential phase of the polymerase chain reaction when PCR efficiency is least influenced by reaction variables. The use of fluorogenic probes reduces the time to obtain results by eliminating post-PCR processing. Relative quantitation, based on expression of an internal housekeeping control, as well as absolute quantitation, based on standard curves of the target amplicon, can be achieved using real-time PCR methodology. Real-time QPCR has many other applications including allelic discrimination, viral load, cDNA microarray validation, gene dosage and SNP analyses. 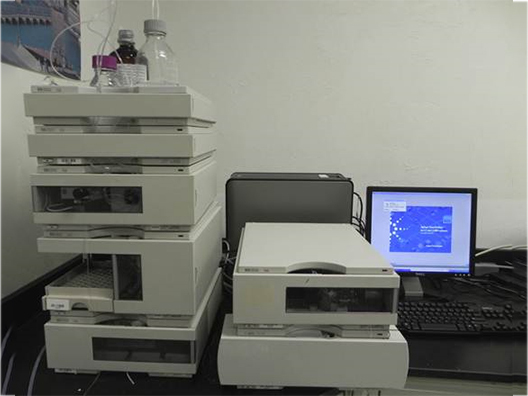 The benefits of the automated MX4000 technology include real-time PCR detection; closed-tube assay, no electrophoresis, highly reproducible quantitative results, large dynamic range, 96 sample throughput and ability to analyse results during the reaction. 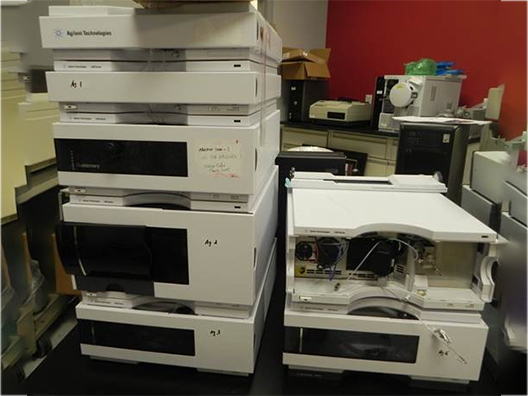 Rapid high-throughput, plate-based real-time PCR amplification and detection instrument. This LCMS brings you the best in quantitative sensitivity and robustness to expand upon the experiments going beyond MRM, and give you substantial improvements in data quality. Ionization sources: Turbo V source housing with TurboIonSpray probe or APCI probe. 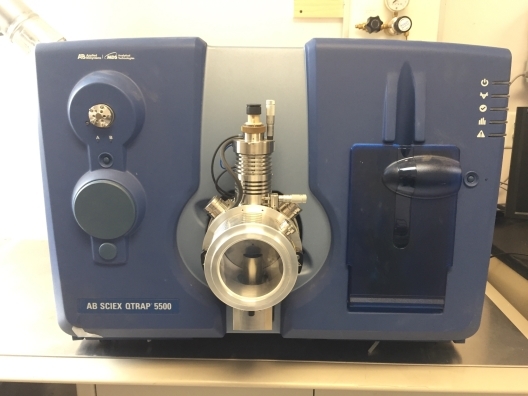 The AB SCIEX QTRAP 5500 System is a high sensitivity, bench top hybrid triple quadrupole-Linear Accelerator trap mass spectrometer designed for LC/MS/MS analyses. This instrument provides an uncompromised combination of Linear Accelerator trap and triple quadrupole functionality, uniquely allowing both qualitative and quantitative analyses to be carried out in a single experiment. The components can be customized to your needs. Please let me know if I can be of any additional assistance. Injection oven which loads samples onto a capillary peptide column for separation and analysis. Description - The Waters 2790 features a large, easy-to-use LCD interface. Scientists can take advantage of the quick autostart and optimize their methods with a simple push of a button. 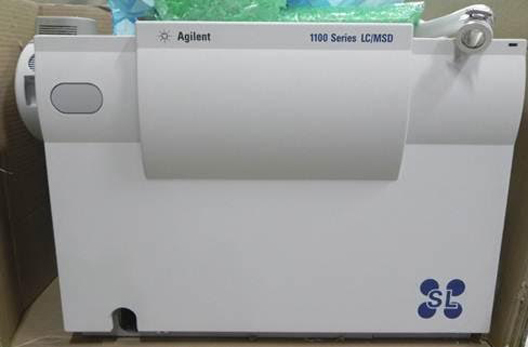 Manage microplates with the built in autosampler. 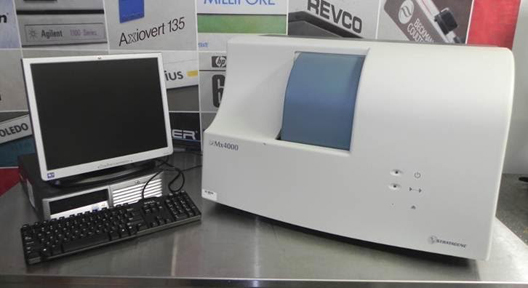 This reliable tool is a common work-horse in most analytical and contract labs. Built to meet labs rigorous requirements or routine analysis, this robust instrument is easily found in Pharmaceutical, Food Safety, R&D, Chemistry, Environmental or Quality Control labs. Simplify how you collect data, built-in compliance and validation features. The Empower software is capable of automating method development, archiving methods and customizing data reports.